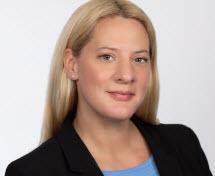 Nicole is a Senior Associate at Wilbraham, Lawler & Buba. She maintains a litigation practice focused primarily in general civil defense and toxic tort defense. She participates in all phases of litigation representing product manufacturers, product suppliers, contractors, premises owners and employers. Nicole has been practicing for over ten years and has received successful outcomes for her clients.